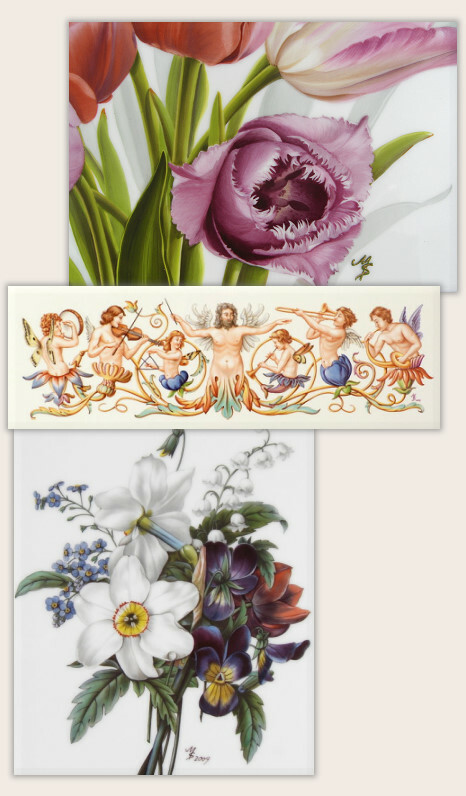 I invite you to look at a selection of beautifully painted pictures and porcelain pieces. All the objects on display in the gallery are for sale. Please, click onto a picture to see the details and a second time to zoom in even more.